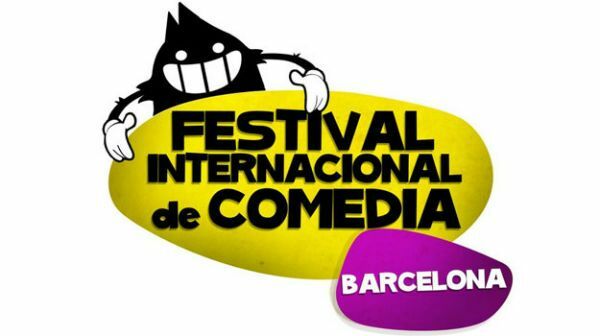 The sixth edition of the Barcelona International Comedy Festival is ever more multilingual and international in its outreach. In addition to Castilian and Catalan, comedy fans will be entertained in English, Russian and Dutch. All varieties of comedy are showcased, including stand-up, group improvisation and an amateur comedian competition, and there is even a chance for the public to attend one of the festival's comedy workshops. A highlight for English speakers will be the performance by London-based Canadian comedian Tony Law on 27 Sept and a show by Howard Marks, the Welsh author and former big-time drug smuggler known as "Mr Nice", on 5 Oct. The festival takes place at venues throughout the city. To view the programme, check prices or purchase tickets for selected events and workshops see website.